(Part 8 of the Planning and Development Regulations 2001). 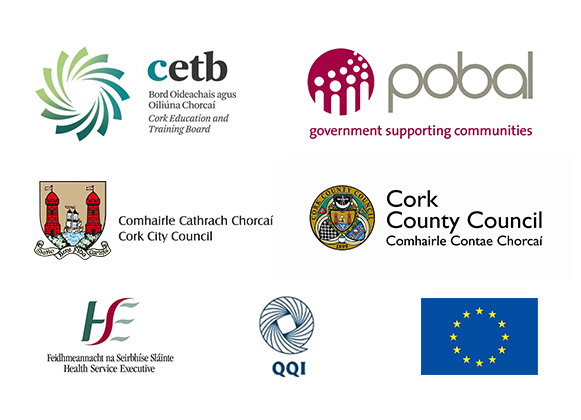 Submitted to Cork City Council on Tuesday 5th September 2017. Meitheal Mara is a community boat-yard and training centre based on the River Lee in Cork city centre. 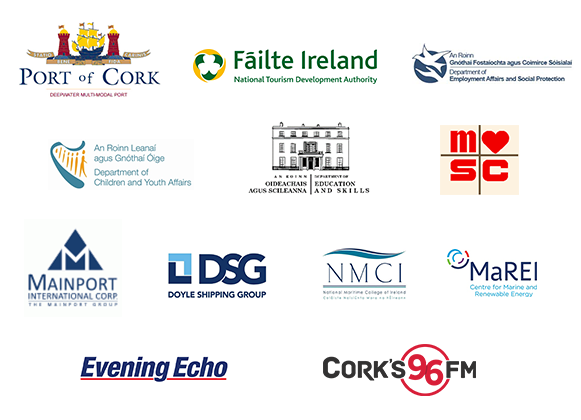 We are dedicated to promoting and fostering maritime culture and activities and to promoting public appreciation and enjoyment of Ireland’s significant maritime heritage. Meitheal Mara crews use the river regularly in currachs and in the 40-foot longboat Fionnbarra, as do the crews of our partner clubs Naomhóga Chorcaí and Cork Dragons. The north channel of the River Lee, the site of the proposed new bridge, is used for rowing four-five days weekly. The stretch of river that the bridge will span between Saint Patrick’s Bridge and Brian Boru Bridge is the widest and straightest section of the north channel. The full width of the river here was used for the successful Red Bull currach regatta during the 2011 Saint Patrick’s Day celebrations. Our CORKUMNAVIGATION Guide to circumnavigating Cork city centre in a small boat via the River Lee was revised and republished in 2016 with support from Cork City Council’s Heritage Office (ISBN 978- 0-9567939). 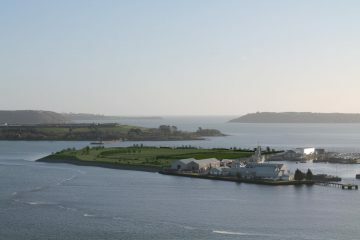 A circumnavigation is possible for several days each month during spring tides and the route is popular with kayakers in particular. Meitheal Mara’s concern with the bridge proposed relates to any detrimental effect that it could have on navigation. A number of 20th century bridges on the Lee – notoriously Trinity foot-bridge – have been constructed in a way that seriously impedes water traffic. Happily, this situation has been rectified in the design of the foot-bridges constructed in more recent times (Shandon, Brookfield and Gilabbey Bridges). It is not clear from inspection of the drawings what datum has been used for the proposed bridge. A minimum clearance for small boats of 1 metre head-room is required at the highest tide levels experienced in Cork city (4.8 m above Cork port datum). We submit that the City Council should ensure that the bridge designs allow sufficient navigational clearance for small boat users at high tides before they are finalised and construction commences (ie, 4.8m above Cork port datum). Sections 5.11 (Traffic and Transportation) and 5.12 (Water) in the Environmental Impact Assessment Screening Report do not include consideration of impacts on recreational traffic/use of the water. A visualisation from the perspective of the water user would be a helpful addition to the Visualisations and General Drawings report. We welcome the improved provision for pedestrians and cyclists that the bridge will afford.